Activision Blizzard’s popular top-down, point-and-click, action adventure is growing steadily. 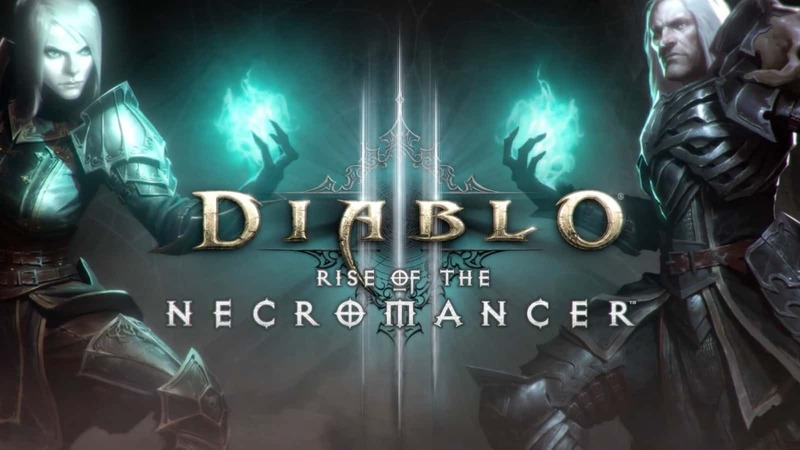 After its fourth year out in the world, it has received its second major release with Diablo III: Rise of the Necromancer. While the expansion was revealed a while ago, it only just released internationally, along with the start of Season 11. Additionally, while the expansion itself can be argued not to be a proper expansion, it does coincide directly with update 2.6.0, which adds a slew of new things to the realm. According to the official Patch Notes, the new update not only unlocks the Necromancer, and a brand new dungeon to explore; but it also brings some much-needed quality of life changes. Among these changes, the most sought after includes better Greater Rifts, immediate resurrections when playing on your own, and adjusted cool down times. Diablo III: Rise of the Necromancer is a brand new expansion added to the realm of Diablo III. Just like Reaper of Souls, the previous expansion, Rise of the Necromancer also introduces a new class. The Necromancer is a master of the dark arts. It gives players the powers of life and death necessary to restore the balance. They are powerful spell casters who lay waste to their enemies using curses and reanimation. They also have a host of “pets” in the form of reincarnated enemies. The Necromancer also gets their own feature-rich inventory of 30 new Legendary Items and class exclusive sets. New Zones include The Shrouded Moors and the Temple of the Firstborn. These zones are reached via a new waypoint on the Act 2 map. 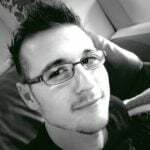 While update 2.6.0 is free to everyone who already owns Diablo III, the Necromancer class and new zones are only unlocked by way of purchasing the Diablo III: Rise of the Necromancer expansion. The expansion costs $15 USD on the official Blizzard Launcher. Additionally, prospective players can buy the entire bundle, called the Diablo III: Eternal Collection, for $60 USD. This bundle combines all previous updates, as well as the base game and Reaper of Souls expansion along with Rise of the Necromancer. It is available on PC, Xbox One, PlayStation 4, and MacOS. Update 2.6.0 can be downloaded right now. Previous articleCall of Duty 4: Modern Warfare Remastered is now available as a stand-alone game!